This update is a two parter. 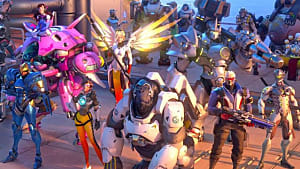 Blizzard Community Manager, Lylirra, posted a response detailing their fix for leavers in competitive matchmaking. 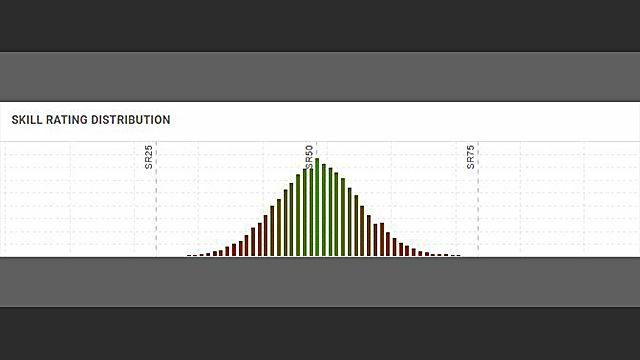 The post, that can be found here, outlined how the previous MMR was calculated both before and after a player left a match in progress. After the fix was deployed, players still complained about rating gains and losses which led to Lylirra making another post, which can be found here, stating that they are looking into the continuing issues to determine if another fix needs to be implemented. 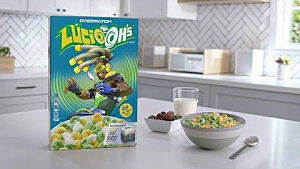 Game Director, Jeff Kaplan, commented on the recent problems with "leavers" in competitive matches. The post, which can be found here, states that there is a fix and update that will be released this week, and that more fixes are on the way. 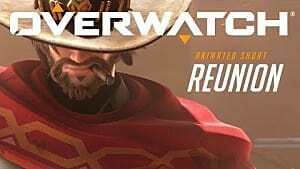 Overwatch has released its much-requested Competitive Mode on all platforms, but the reception from the community has been lukewarm. 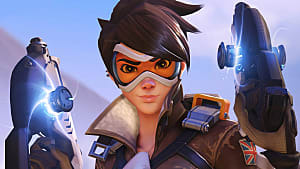 The Overwatch subreddit and official forum have been flooded with posts ranging from matchmaking concerns to personal rating problems. 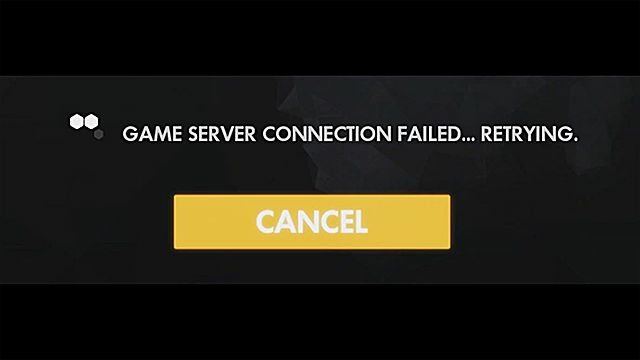 Players have been experiencing random disconnects that leave them unable to rejoin the match, causing an almost guaranteed loss for their teams. Some players have reported being able to rejoin matches, but receiving a loss of rating regardless of match outcome. Even if the team was able to pull out a miraculous victory with one man down, the rating received is a fraction of what would have been earned with a full squad. 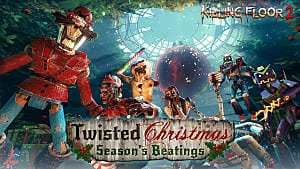 Additionally, the team without a disconnect or rage quit is penalized with a reduced rating amount upon victory, yet still is credited with a full loss upon failure. Disconnects and “Rage Quits” are only the tip of the iceberg. 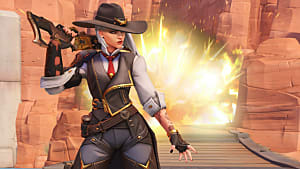 There are a host of other problems -- such as support characters earning less rating with wins and losing more rating with losses, the “Coin Flip” Sudden Death being a temporary fix for ties, and the majority of the player base being squeezed between 40 and 60 skill rating has made this first season of competitive play feeling like the beta test for future seasons. 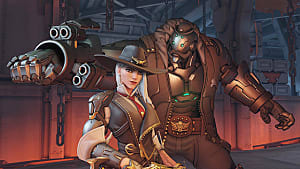 While Blizzard has addressed some of the issues in forum posts, they have stated that applying changes mid-season would result in inconsistent play. This leaves players with a flawed system for several months until this season ends and changes can be implemented. The current status of Ranked play is not what Blizzard had in mind for its finished product. 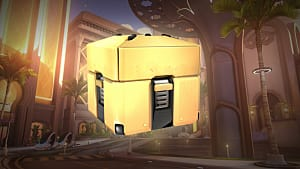 They have departed from the systems that were in place during beta which may mean that further iterations of Ranked play may be in store for Overwatch before everything is said and done. 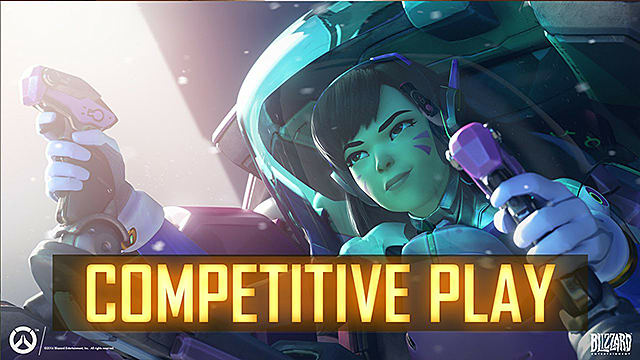 What are your thoughts about the current status of Overwatch’s Competitive Mode? Leave any critiques or possible solutions you may have in the comments below.